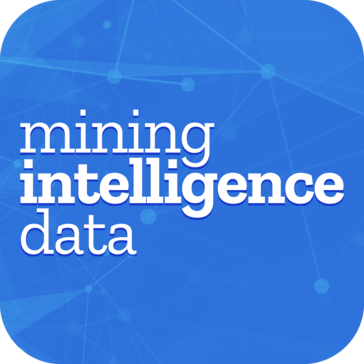 The Mining Intelligence Companies and Properties Data Application brings you a wealth of global mining data at your fingertips. Get access to curated data from thousands of companies and their properties, along with comprehensive feasibility studies and market data, all in one, easy to use interface. Work for Mining Intelligence Data? Learning about Mining Intelligence Data? * We monitor all Mining Intelligence Data reviews to prevent fraudulent reviews and keep review quality high. We do not post reviews by company employees or direct competitors. Validated reviews require the user to submit a screenshot of the product containing their user ID, in order to verify a user is an actual user of the product. Hi there! 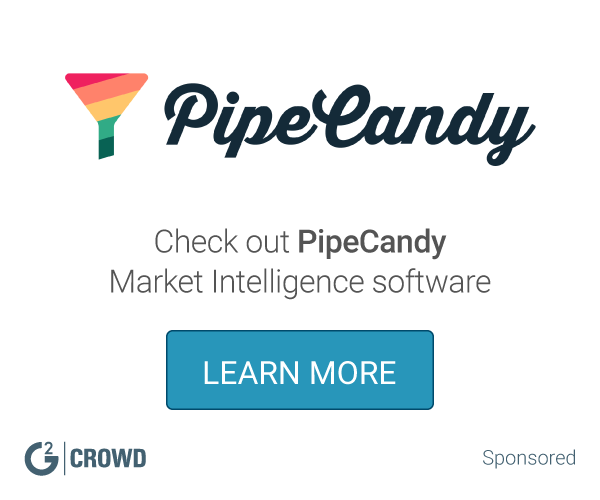 Are you looking to implement a solution like Mining Intelligence Data?